This neck cooler is perfect for the fans of the "Rams," football team. The fabric has the team's name and their famous football helmet all throughout the neck cooler. 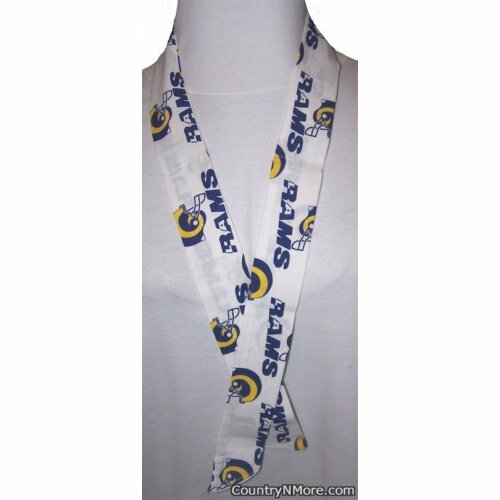 Wear this neck cooler while watching your favorite football team play, whether you are watching the game from home, or whether you are watching the game in person.